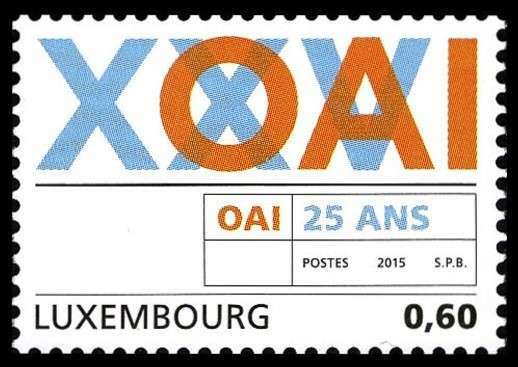 The design shows overlapped symbols XXV and OAI. The main design shows numeral 100 in the form of visual art. 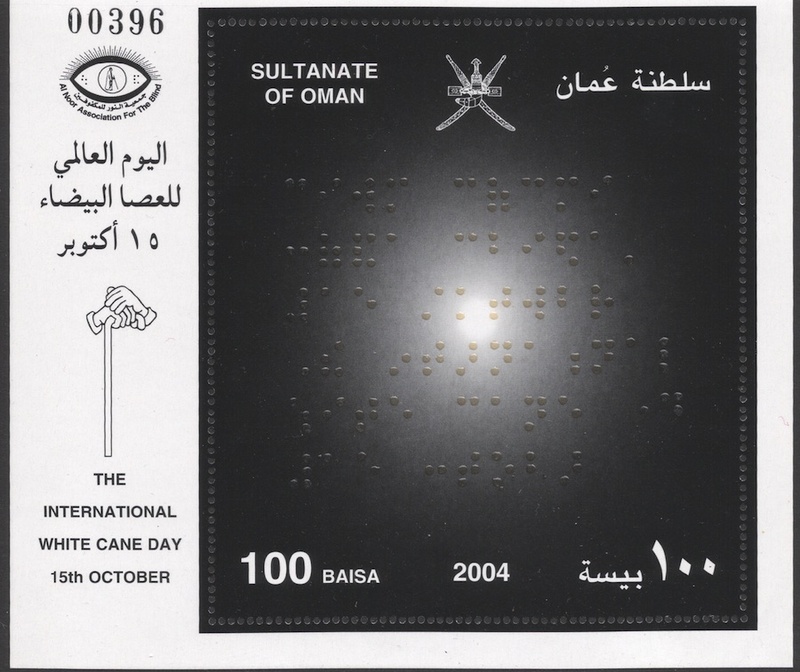 The se-tenant pair uses numerals 0 and 1 (binary code) as the main design. The text reads Adris Foundation - A Contribution to the Croatian Society 2007 to 2017. Set of three, one stamp shows text Bogot� 2007 Capital Iberoamericana de la Cultura. The 74p, 76p and �1.00 stamps in this set use words and phrases related to sustainability and the environment. The words are arranged in the shape of a head, the island of Jersey and a globe. 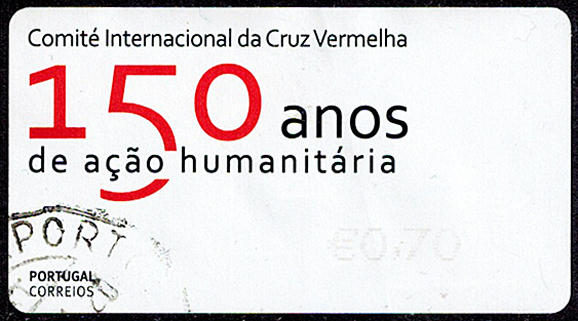 This Portuguese computer-vended stamp honors 150 years of humanitarian action by the International Red Cross Committee. Oddly, there is no red cross logo used on this stamp. 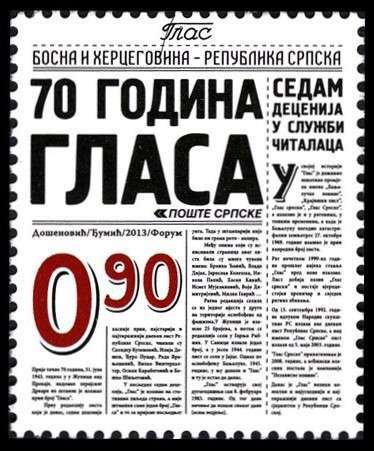 The stamp shows a page of the newspaper. 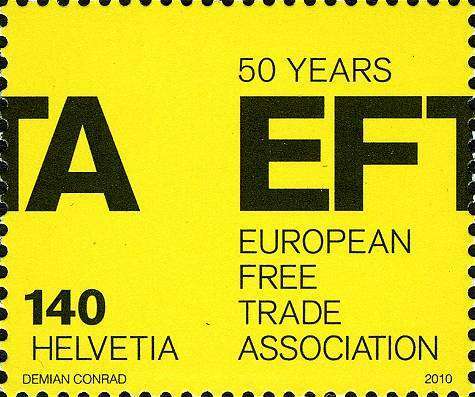 The design shows text 50 YEARS and EUROPEAN FREE TRADE ASSOCIATION. Thailand 1983. 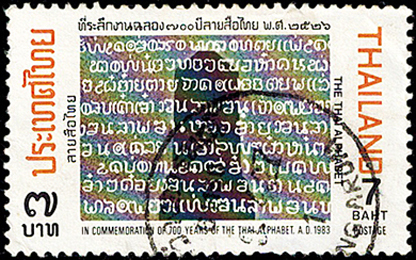 This stamp commemorates 700 years of the Thai alphabet. 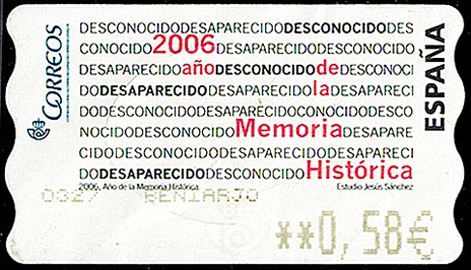 In February 2007, Spain issued two computer-vended stamps inscribed "2006 Year of Historical Memory". These stamps were produced in anticipation of what is known as the Historical Memory Law. This law helped the nation come to grips with injustices of the civil war and the Franco regime. Stamp is Michel #172. 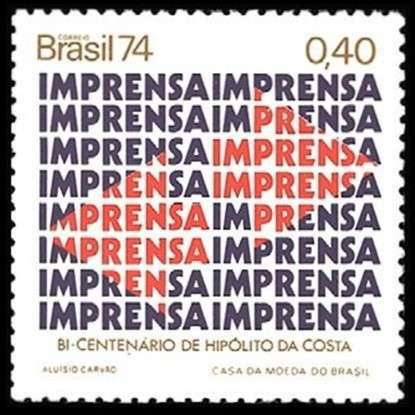 Set of three, the stamp representing press shows the word IMPRENSA in repeated pattern. 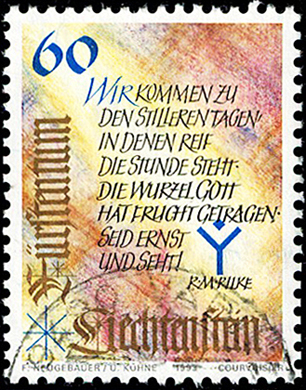 The design of this 1993 stamp of Liechtenstein consists of the words of Austrian (Prague, Czech.) poet and writer of prose Rainier Maria Rilke. It took 0.93 seconds to lick this stamp.